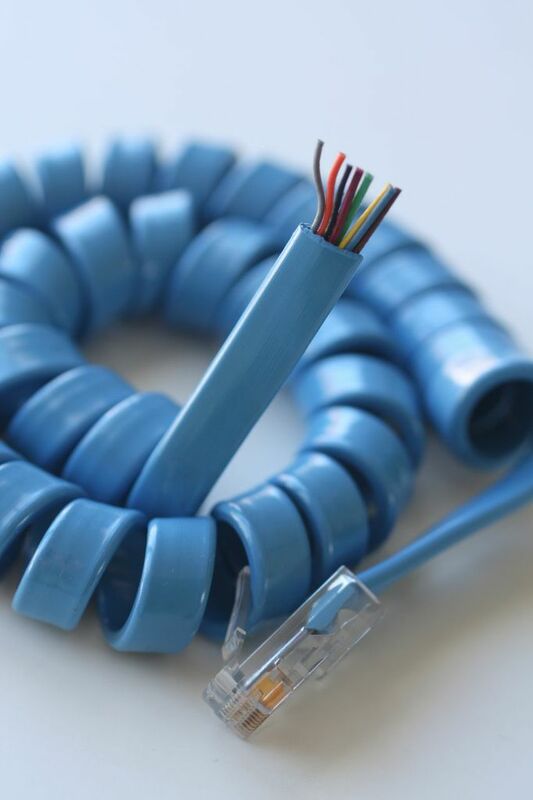 Our manufacturing facility produces a large variety of cable products. In-process quality control and the latest testing equipment means making it right the first time. Small runs are our specialty, and fast delivery is available. We also have over 500 kinds of cable in stock, ready to coil to your dimensions.